We continue to receive multiple queries regarding the Epson 3880 ink jet printer. 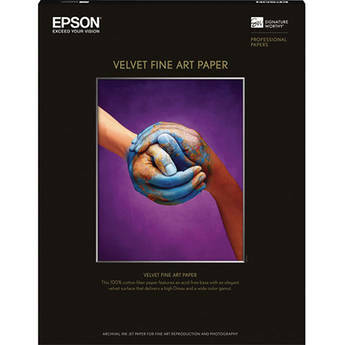 A number of the questions center on recommendations for which paper to use for fine art Black and White prints. It is important to remember that the 3880 does not take rolls, and has a cut sheet maximum dimension of 17” by 22”. All work well with ABW settings (remember there are no ICC profiles from Epson for ABW) and each have good D-Max results with shadow detail and acceptable ISO ratings. Only Ultra Premium Luster paper can be auto fed, others are manual. Prices and availability vary, so please check multiple vendors. In the future we will address non-Epson paper manufacturers.